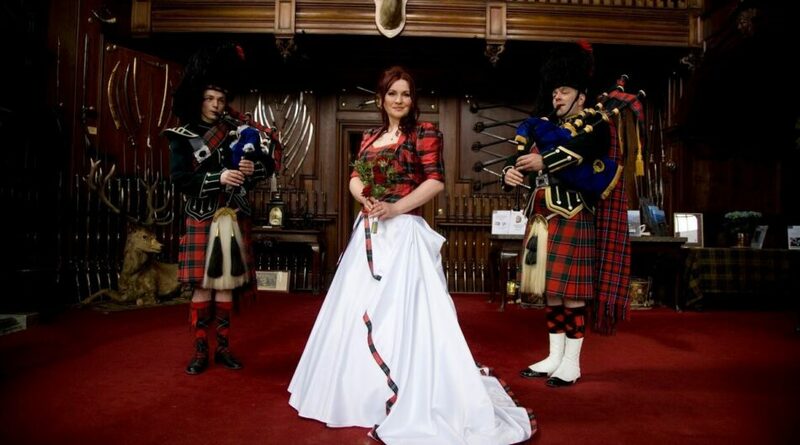 Blair Castle offers the romance that few venues can match. 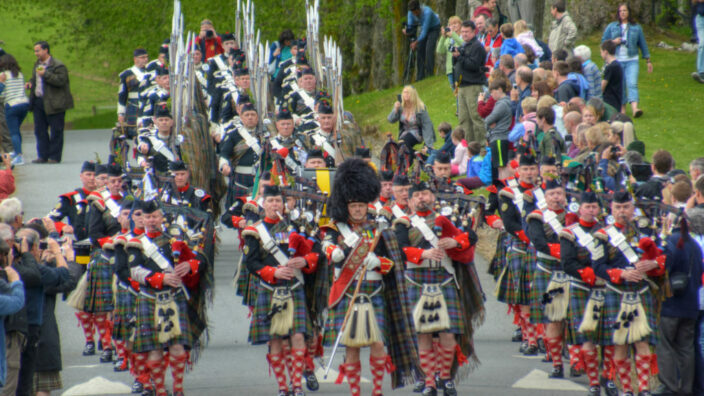 If you are looking for an authentic Scottish castle surrounded by extensive grounds and gardens, lochs, rivers and glens to celebrate your day; then look no further than Blair Castle. 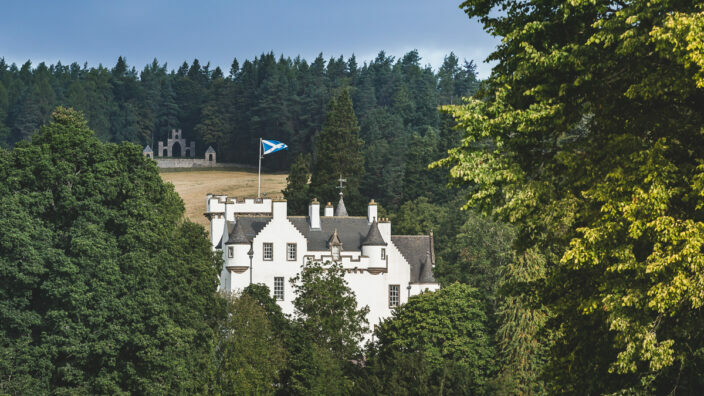 Located at the south gateway to the Cairngorms National Park, Blair Castle is one of Scotland’s most beautiful Highland castles. 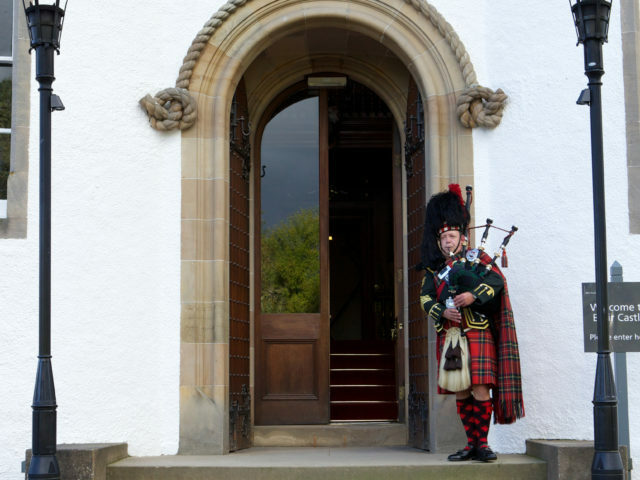 Imbued with a rich history that spans several centuries, the castle has a refined elegance making it the ultimate Scottish wedding destination. 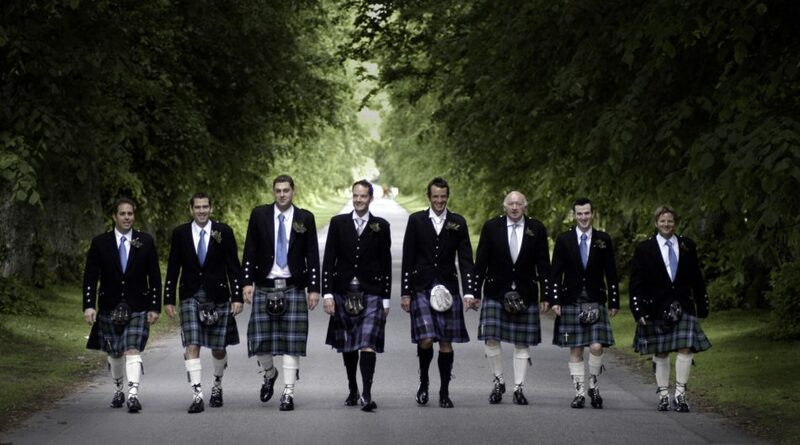 Whatever time of year you’re considering getting married, Blair Castle offers Scottish tradition and timeless romance that few other wedding venues can match. 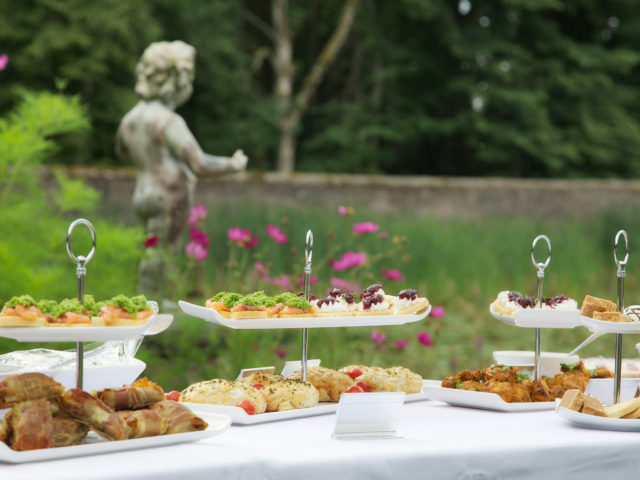 Blair Castle offers a fascinating range of historic interiors, contemporary spaces and spectacular gardens providing an ideal venue for your memorable occasion. Each couple is encouraged to bring their own personal touche to create a bespoke and individual experience. 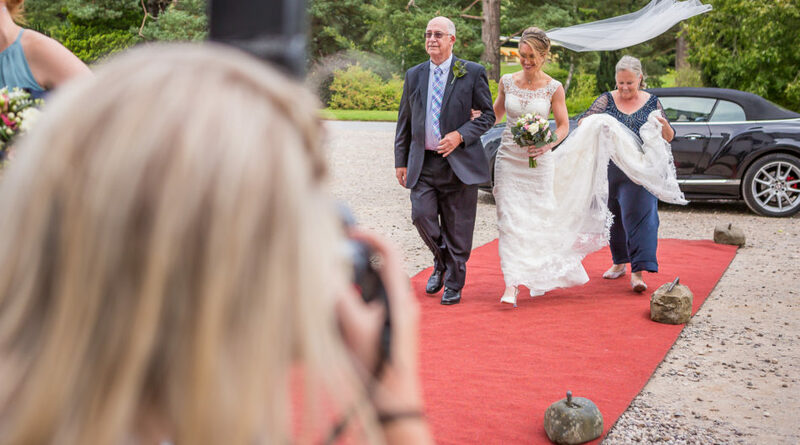 Whether you’re planning a civil or religious wedding ceremony, a large wedding or intimate gathering, Blair Castle has a wide selection of rooms and spaces from which to choose. 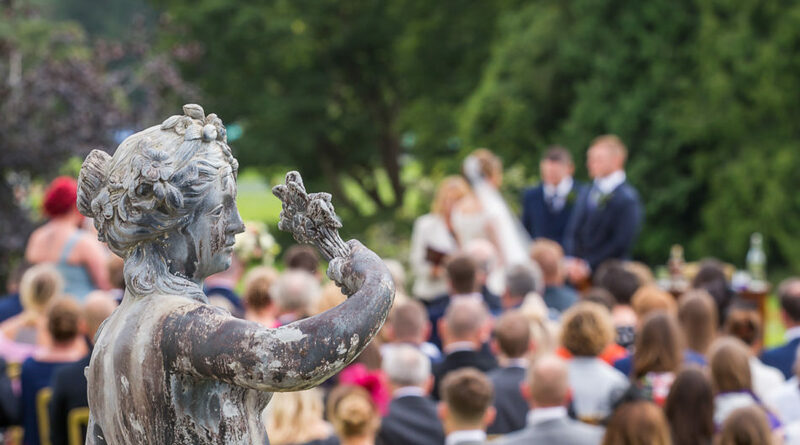 From the intimate historic Library to the State Dining Room, the grand Scots-Baronial Victorian Ballroom to the stunning gardens, our rooms and outdoor spaces allow you to design a wedding that is memorable for your family and guests. For wedding enquiries or to arrange a visit to the castle, please contact Jackie Stones on 01796 481207 or email [email protected].